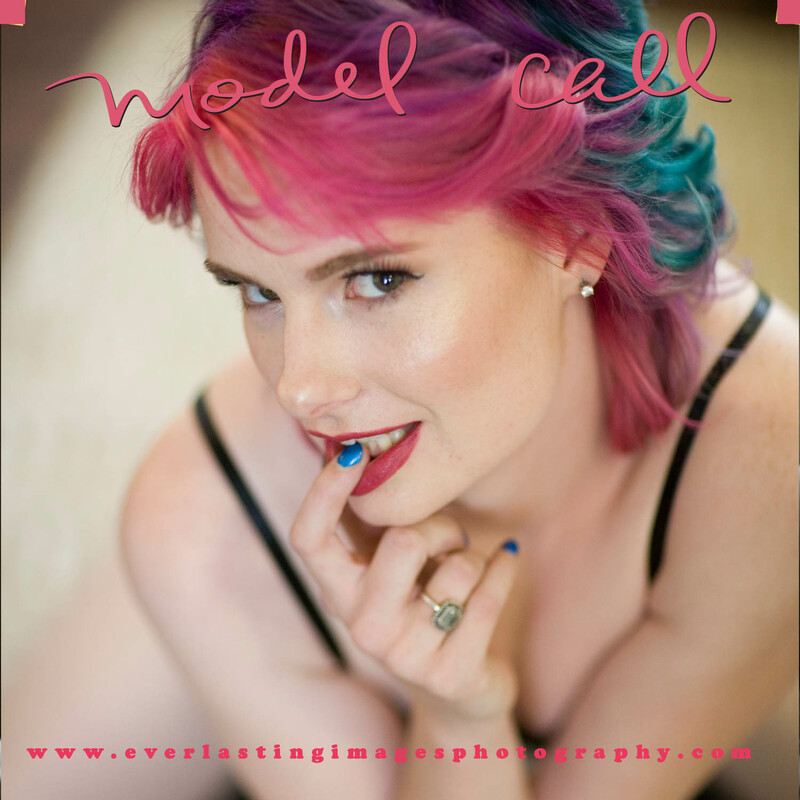 Do you have what it takes to be a Senior Ambassador for Everlasting Images Photography? Contact us – tell us your name, contact phone number, what school you go to, graduation year, what your hobbies and interests are, clubs, sports, extra-curricular activities, a current photo of yourself (selfie is ok), and if you are on Facebook. We can only choose a couple students from each school to represent us, so don’t procrastinate! Before you apply, be sure to discuss this opportunity with your parents to make sure they are aware of the program and support your involvement in it. If chosen, this is what you get! You will have one outdoor session between now and May 15. You will receive images to show on your phone and Facebook, a proof book, and personalized referral cards to hand out. After you show your awesome photos to all your friends, and all your new friends at summer camp, you give them one of your referral cards. When they book a session with us, they need to bring their card in with them so you can get credit. You automatically receive 10% off your portrait order for being an ambassador. You will have the option to purchase items that are available ONLY to our ambassadors. Each referral gets you $10 print credit. Every 5th referral gets you an additional $50 print credit AND $50 cash. Wow, this could be a pretty cool summer job, huh? A coupon for a free portrait session for your family. A SECOND senior portrait session for YOU when you are actually a senior (to use later this year). 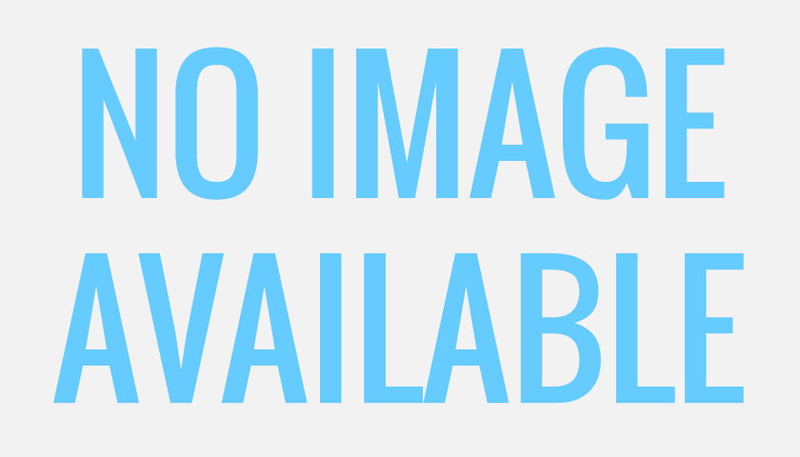 Your parents will appreciate this – it is amazing how much your looks will change in a handful of months. Plus, you’ll love the different look an autumn or snow session brings. 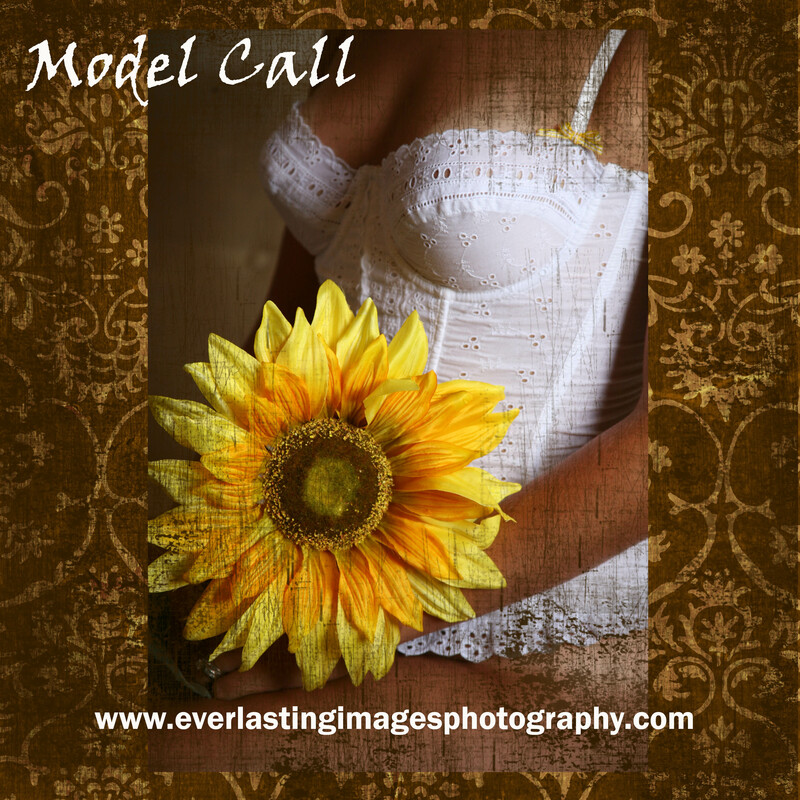 A referral is a paid booking for a Senior, Family, Engagement, Newborn, Maternity, Wedding, or Model Portfolio session. Only one referral card can be turned in per booking.